50 followers- and counting! I have reached my 2017 goal!!! I’ll anounce my new goal sometime this month. Thank you all for going on this adventure with me! 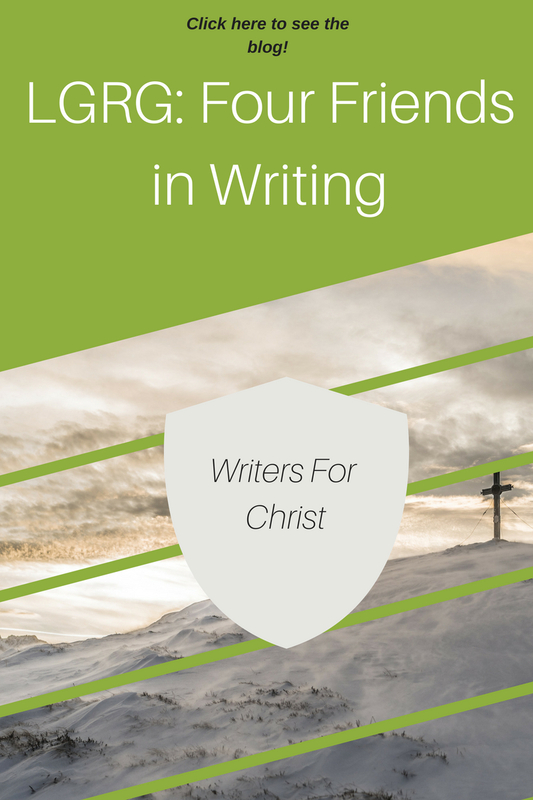 I have officially made 100 posts on Just Writing! Also, one guest post called Eyes by my friend Grace Matlyn Buckner.